Below you fill find all funeral homes and cemeteries in or near Ava. Ava is also known as: Douglas County / Ava city. Their current mayor is Mayor Eddie Maggard. Zip codes in the city: 65608. It was disclosed by The Daily News on January 20th, 2018 that Mary Sue Kell (Burleson) passed away in Longview, Washington. Ms. Kell was 79 years old and was born in Ava, MO. Send flowers to share your condolences and honor Mary Sue's life. It was reported by The Villages Daily Sun on July 14th, 2017 that Evelyn Mae Pruitt Appleby (Pruitt) perished in Clermont, Florida. Ms. Appleby was 85 years old and was born in Ava, MO. Send flowers to express your sorrow and honor Evelyn Mae Pruitt's life. It was written by Tri-City Herald on March 29th, 2017 that Gretchen Laverne Gilland (Brooks) perished in Richland, Washington. Ms. Gilland was 85 years old and was born in Ava, MO. Send flowers to express your sorrow and honor Gretchen Laverne's life. It was noted on August 14th, 2016 that Madge T Hughes (Thomas) perished in Tampa, Florida. Ms. Hughes was 96 years old and was born in Ava, MO. Send flowers to share your condolences and honor Madge T's life. It was written on August 14th, 2016 that Madge T Hughes (Thomas) passed away in Tampa, Florida. Ms. Hughes was 96 years old and was born in Ava, MO. Send flowers to express your sympathy and honor Madge T's life. It was noted on July 19th, 2016 that James Lawton Jr Jones perished in Ava, Missouri. Jones was 80 years old and was born in Celeste, TX. Send flowers to express your sympathy and honor James Lawton Jr's life. It was disclosed by Enumclaw Courier-Herald on June 26th, 2016 that Valda Anderson perished in Enumclaw, Washington. Anderson was 92 years old and was born in Ava, MO. Send flowers to share your condolences and honor Valda's life. It was reported by Enumclaw Courier-Herald on June 26th, 2016 that Valda Anderson passed away in Enumclaw, Washington. Anderson was 92 years old and was born in Ava, MO. Send flowers to express your sorrow and honor Valda's life. It was written by Tri-City Herald on March 26th, 2016 that Margaret I Reser died in Kennewick, Washington. Reser was 86 years old and was born in Ava, MO. Send flowers to express your sorrow and honor Margaret I's life. It was revealed by Peoria Journal Star on March 12th, 2016 that H George Whitehead perished in Carbondale, Illinois. Whitehead was 70 years old and was born in Ava, MO. Send flowers to share your condolences and honor H George's life. The city was founded in 1871 and is named after the city of 'Ava' in the Bible. Ava is the only incorporated city in Douglas County. 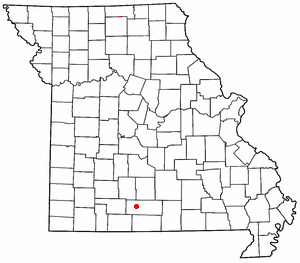 Ava is a city in Douglas County, Missouri County, Missouri, United States. The population was 3,021 at the 2000 census. 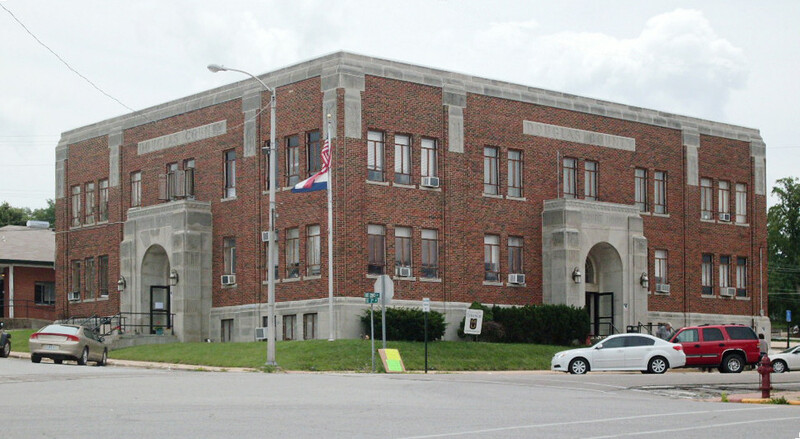 It is the county seat of Douglas County, Missouri County . . The official website for the city of Ava is http://avamissouri.org. Philip (Lori Lester) Johnson of Lake St. Louis, Mo ... Ava Laurene and Reagan Hunt of Columbus. She was preceded in death by her parents and five brothers and sisters. Visitation will be 4 to 8 p.m. Sunday at Ford and Sons Mount Auburn Funeral Home. funerals in Ava, MO 65608 on Yahoo! Local Get Ratings & Reviews on funerals with Photos, Maps, Driving Directions and more. We work with local florists and flower shops to offer same day delivery. You will find budget sympathy flowers in Ava here. Our funeral flowers are cheap in price but not in value.